Staying in Cozumel? 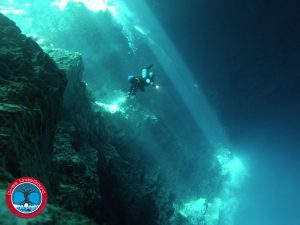 Dive Cenotes! 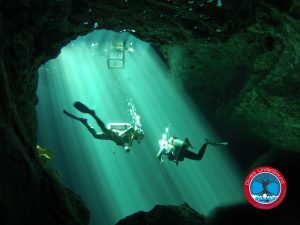 If you are planning to stay in Cozumel and want to dive the famous Cenotes, all it takes is a 45 min. ferry ride from Cozumel to Playa Del Carmen and we take care of the rest! 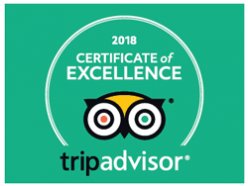 Just let us know the date you want to do your cenote dives and we will pick you up at the ferry station. 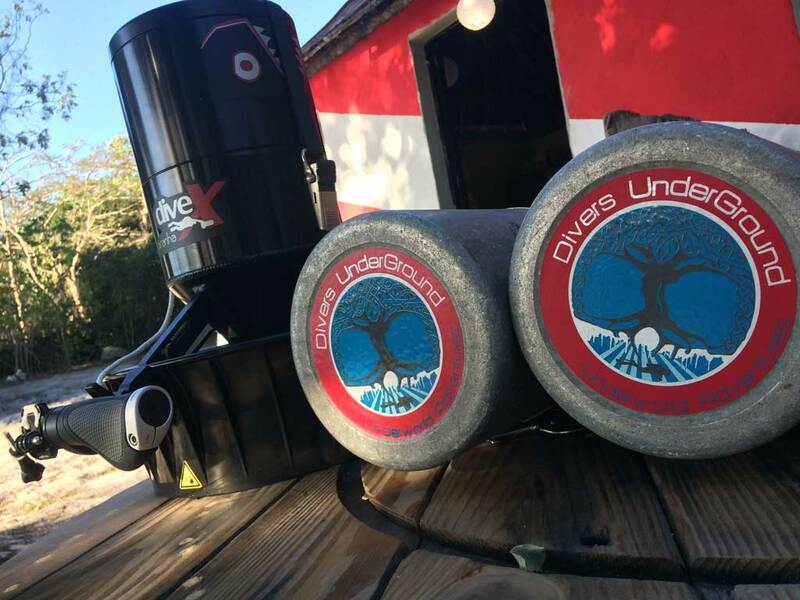 From there we take you directly to the our Dive Center, have a delicious coffee on us while we get you ready for your dives. 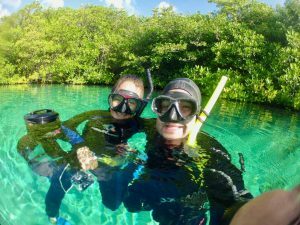 From there we will take you directly to the Cenote where you will be doing your dives. This can be from 5min. and up to a 45 min. drive depending on the chosen cenote dive sites.